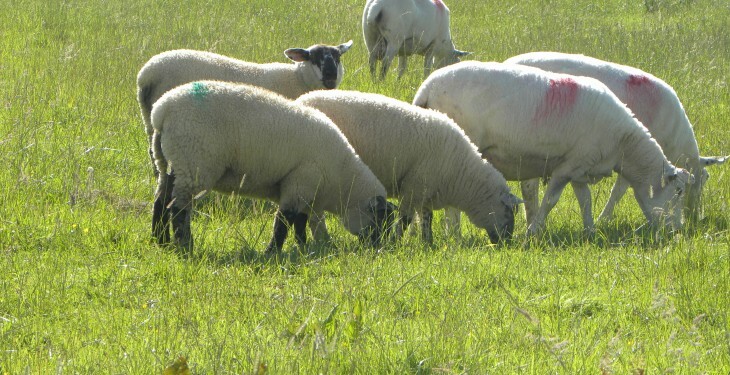 The EU accounted for 48% of New Zealand lamb returns in the 2013-14 season, according to Andrew Burtt, Chief Economist with Beef + Lamb New Zealand. 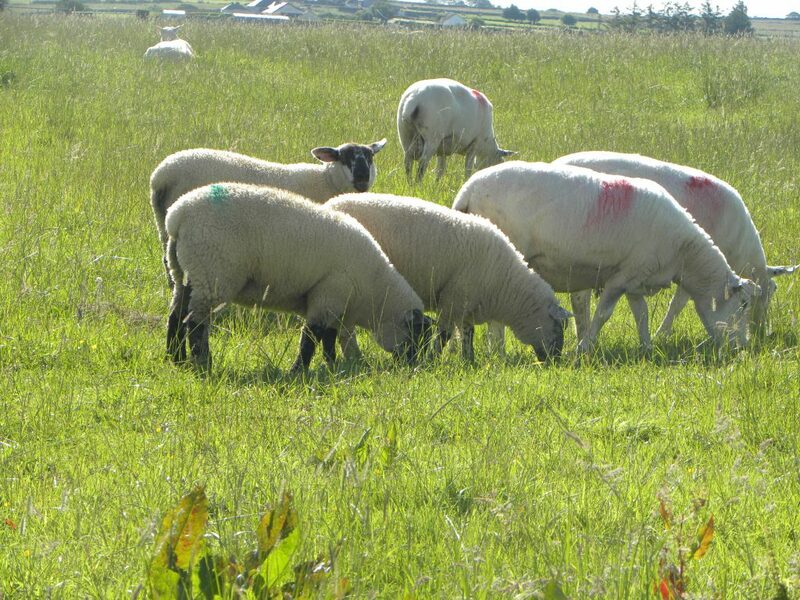 Its analysis shows that while north Asia was the second largest market destination for New Zealand lamb, at 34% by volume, its average returns were well below those achieved in the EU. However, the value of New Zealand lamb exports to the EU were worth over NZ$1bn, the figures show. “For the season just concluded, the average per tonne return for North Asia was $6,000, compared to $10,200 for the EU,” he said. Some 94% of lamb exports were further processed, while 22% were chilled product. The value of lamb being exported to Ireland, for its 2013-2014 season jumped to NZ$5m from NZ$3m in 2012-2013, the figures show. New Zealand meat exports reached a record high of $5.3 billion in 2013-14, driven by high average values, and the EU took half its sheep meat exports. The 2013-14 meat export season concluded at the end of September and analysis by Beef + Lamb New Zealand’s Economic Service shows it was a positive year for beef, veal, lamb and mutton exports – up $480 million on last season. For the second season in a row, North Asia was the largest market region for New Zealand meat exports, accounting for 31% of total returns, while the European Union (EU) and North America remained the primary markets for lamb and beef/veal, respectively. The 2013-14 year was New Zealand’s second largest mutton export season, at 93,000 tonnes – up 11% on last season – mainly due to land use switching to dairying. It was also the second largest beef and veal export season in history – 383,000 tonnes – as a result of high beef production and an increased number of dairy cows processed.